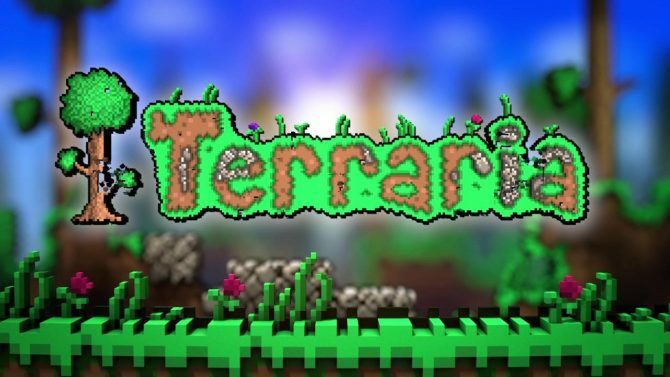 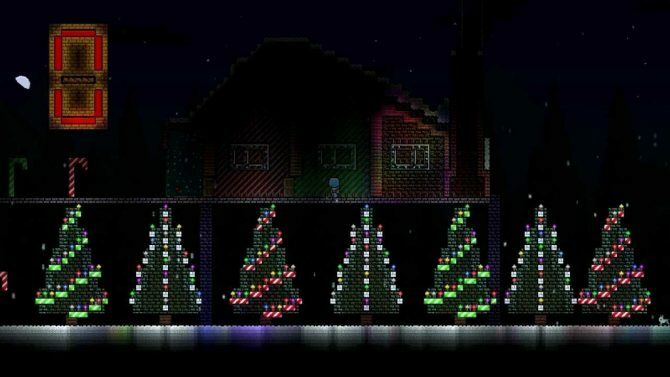 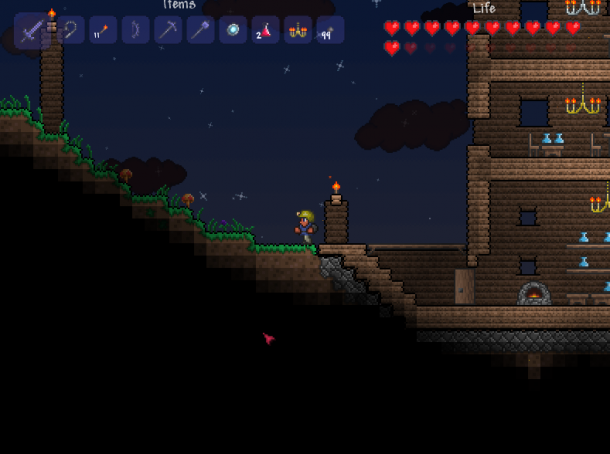 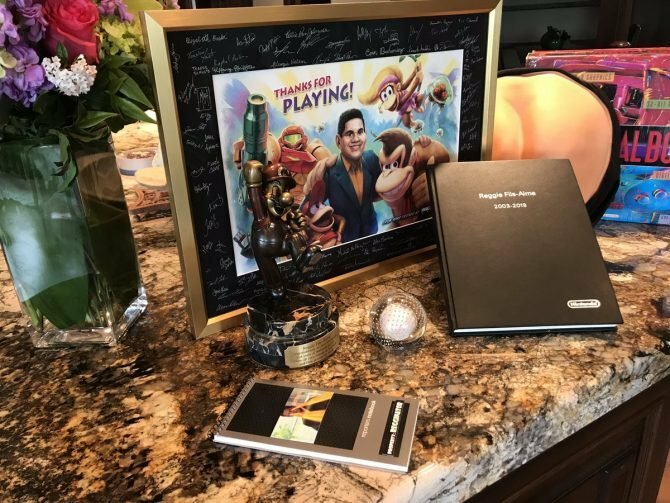 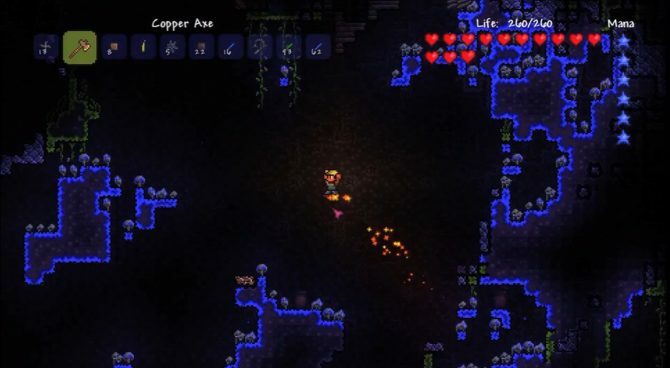 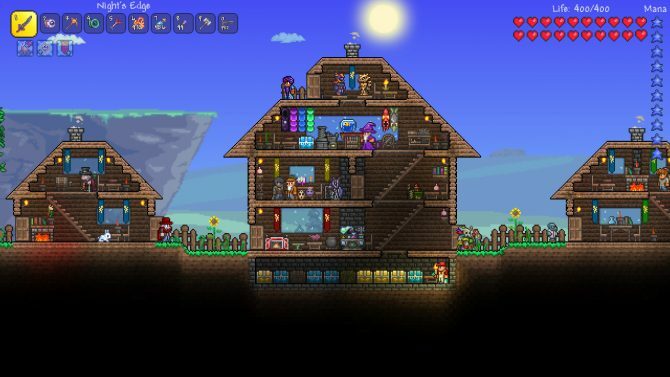 Terraria by developer Re-Logic may miss its 2017 launch windows on Nintendo Switch, but expect it in the very near future according to latest patch notes. 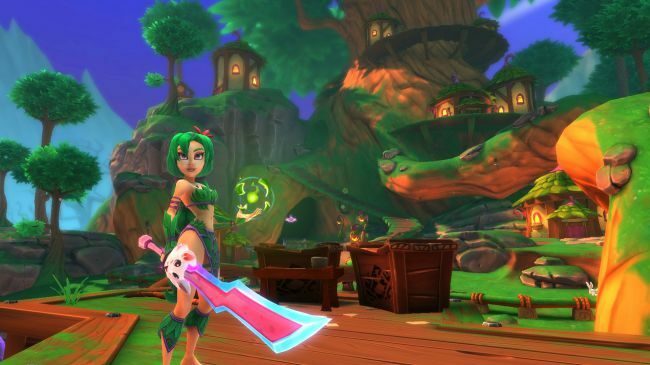 A new trailer has been released showcasing the crossover between the hit titles Dungeon Defenders II and Terraria. 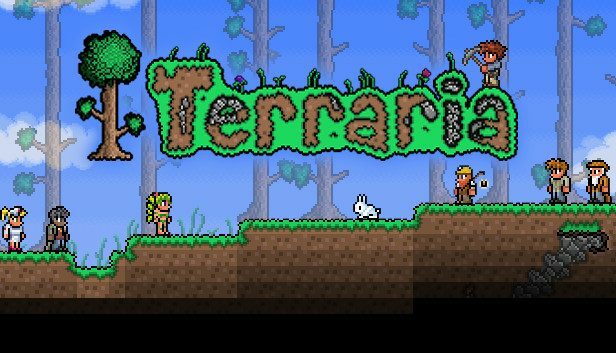 Re-Logic's 2D sandbox adventure, Terraria, has made it to nearly every platform out there except for Nintendo's, but it looks like that will be changing. 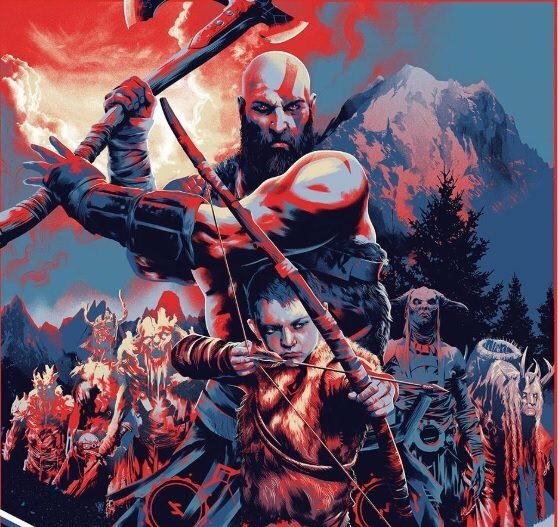 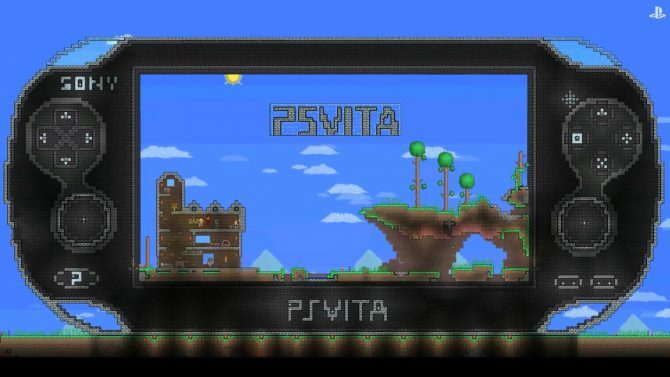 Terraria may be joining the list of indie games getting very late physical releases on the PlayStation Vita if a GameStop listing is to be believed. 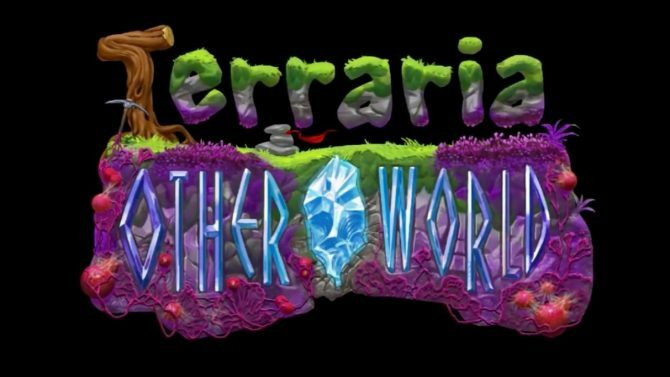 Terraria: Otherworld, an open world collaboration between Re-Logic and Engine Software, has been announced for the PC and Mac. 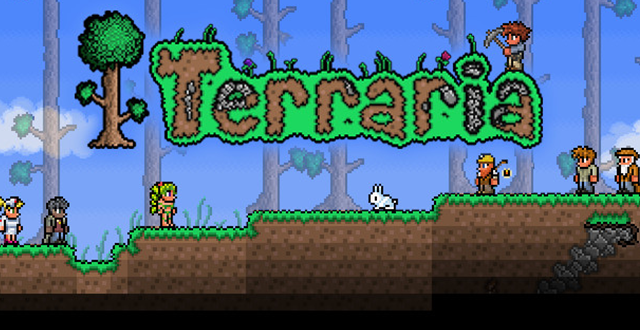 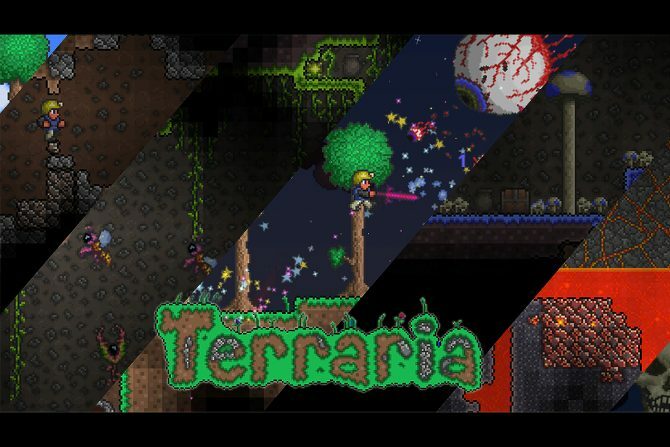 Re-Logic and 505 Games have announced the launch of a free title update for Terraria for PlayStation 4, PlayStation 3 and PS Vita. 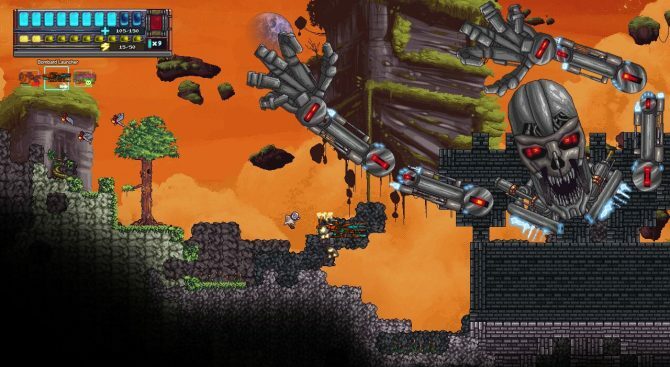 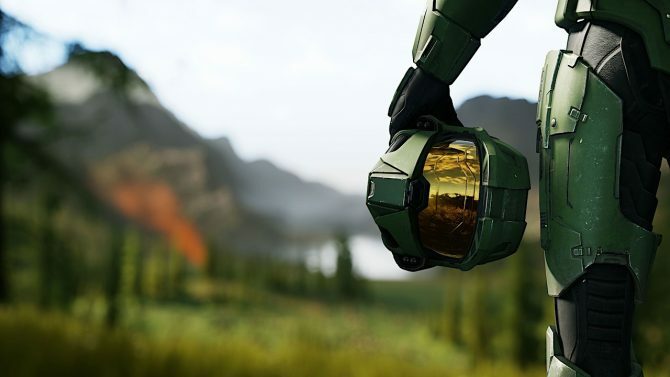 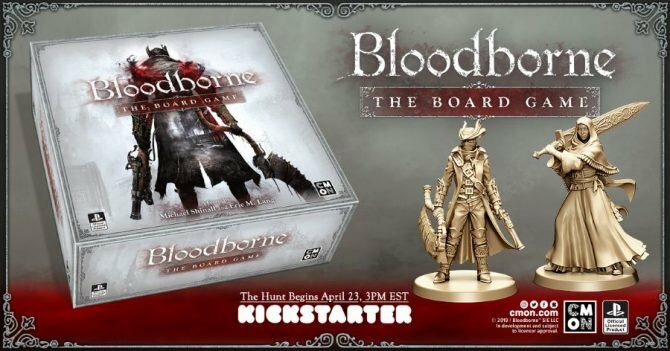 HandyMan Studios and Re-Logic have announced a partnership, to bring together the sandbox games Terraria and Edge of Space for an indie crossover event, which takes Terraria's Skeletron and cybernetically-enhances it to become the Omegatron.